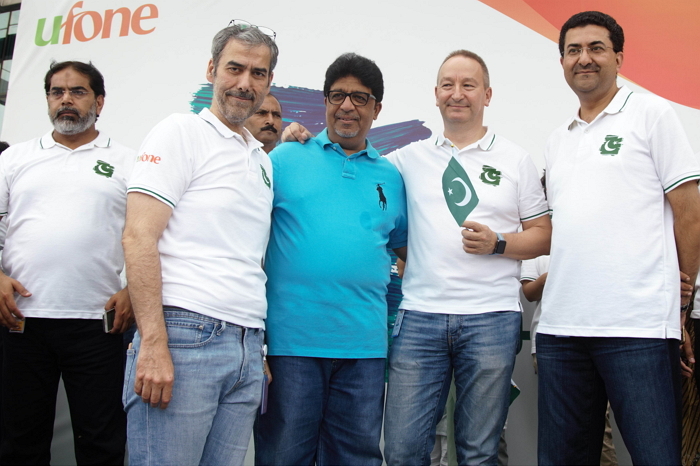 Islamabad: Ufone is marking Pakistan’s 70th Independence Day by celebrating the spirit and people of Pakistan. 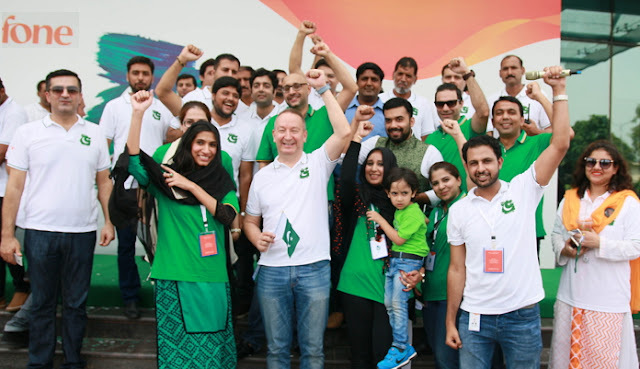 Ufone employees held an Independence Day event for employees at the Ufone Tower on August 11. Ufone’s CEO Rainer Rathgeber gave an inspiring speech at the event, followed by a cake cutting ceremony and the screening of Ufone’s Independence Day TVC.